In Order To Achieve Anything You've Got To Be Willing To Give Up Everything! 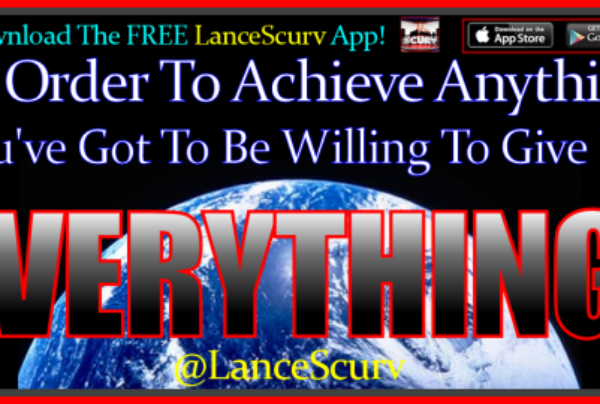 Archives - LanceScurv - Bold, Raw & Uncut! In Order To Achieve Anything You've Got To Be Willing To Give Up Everything! In Order To Achieve Anything You’ve Got To Be Willing To Give Up Everything!